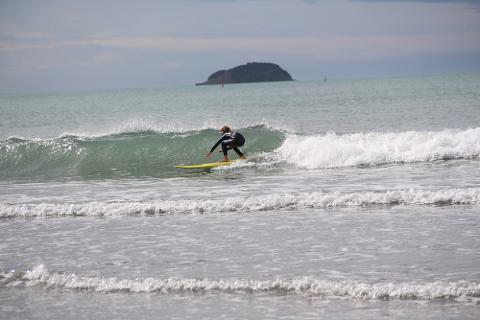 Learn to surf or develop your surfing Skills in a fun Kids Surf Environment. We can provide a wetsuit and a surfboard for each person to use during the session. Choose either after school sessions or School Holiday bookings. Best way to get the kids out and about, learning to surf and meeting new friends.